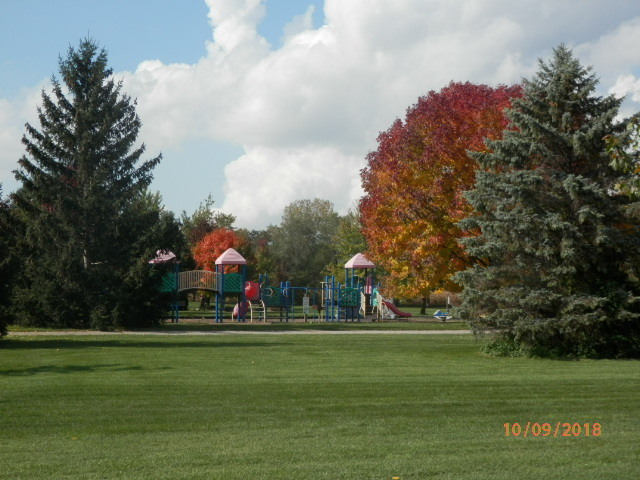 For more dates, visit our Large Park Pavilion Rental Calendar. 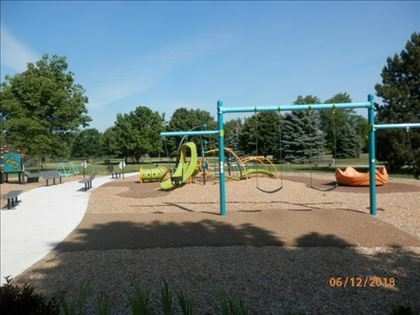 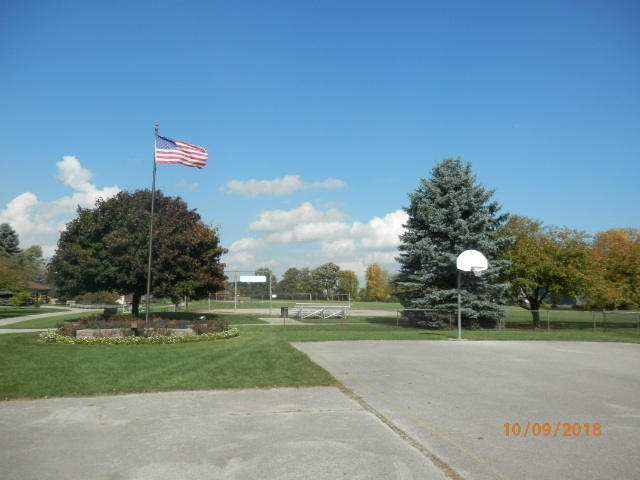 The Williams Township Park has a running track with exercise stations, baseball diamonds, a soccer field, a basketball court, playground equipment and a pavilion. 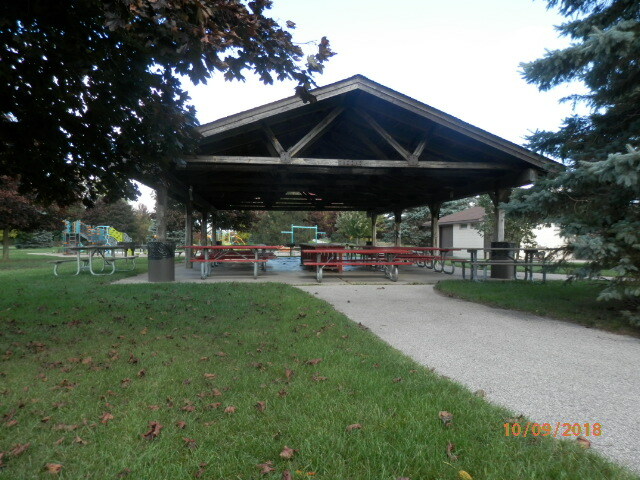 Please contact the Township Office for pavilion rental information.